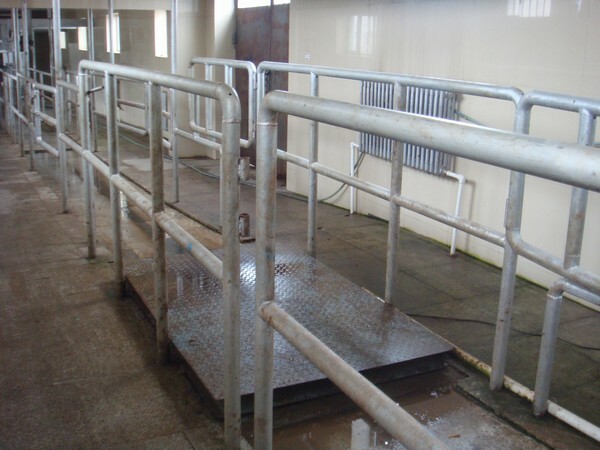 This cattle slaughter equipmentWhich used to scale living cattle gross-weight before entrance into slaughtering house for killing - See more please contact us for it. ZBHT Slaughtering Machinery Co.,Ltd. manufacturing high-quality Living Cattle Gross-weight Scale System and supply OEM, ODM service according to your personal requirement. Our Living Cattle Gross-weight Scale System and other Cattle Slaughtering Equipment is not only good in quality but also competitive in price, welcome to inquiry us about the details of Living Cattle Gross-weight Scale System or other slaughtering machine products and accessory equipment.